This unique formula was originated in 1964 to be specially used in oily-prone areas and to utilize this cream after shaving. 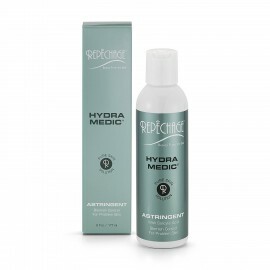 This special facial astringent was developed to be used in oily-prone areas and to the users with oily skin. 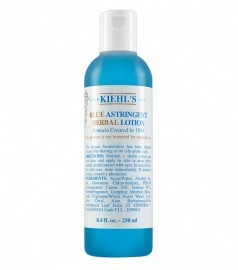 Provides long lasting moisture to skin. 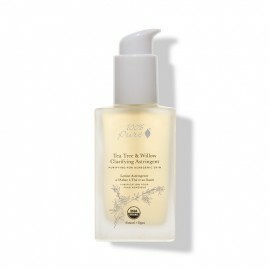 This natural made lotion keeps your skin calm and relief from dry and impure skin. It helps you to fight against your imperfect skin and nourishes your skin. Provides hydration and heals skin. Cleanses and tightens skin pores. This is a purified and paraben free pad helps you to overcome tighten pores and detaches impurities in your skin. It leaves you a clean and shining skin. It is designed to soothe and refresh your skin and nourishes your skin completely. 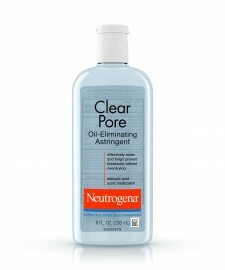 Removes dirts and constricts skin pores. Restores your skin and keep it refreshed throughout your day. This product is an all natural type that contains salicylic acids+ Micro alga, zinc complex, antioxidants and other botanicals. All these work together to exfoliate the skin along with providing a gentle touch while calming the skin.